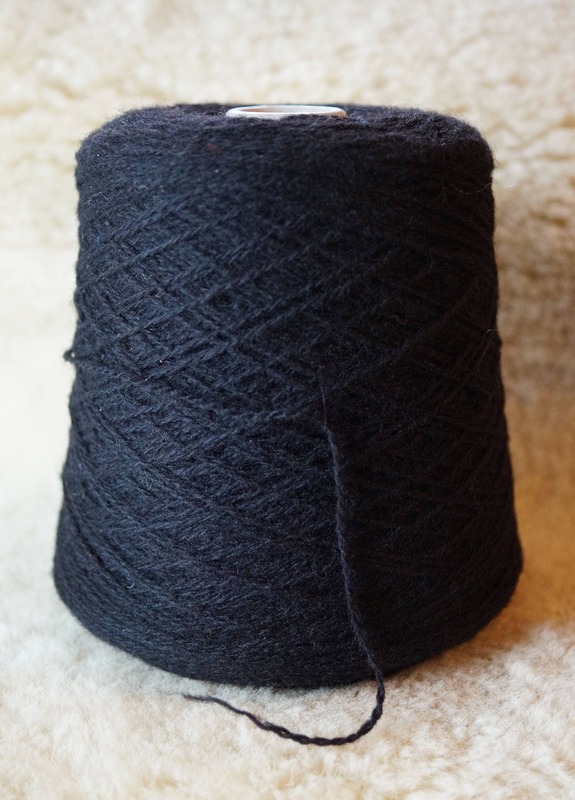 BLACK 2 ply sport weight "Homespun" wool yarn 1 pound cone 1750 yards from Bartlettyarns. Yarn has been always stored in plastic bag. 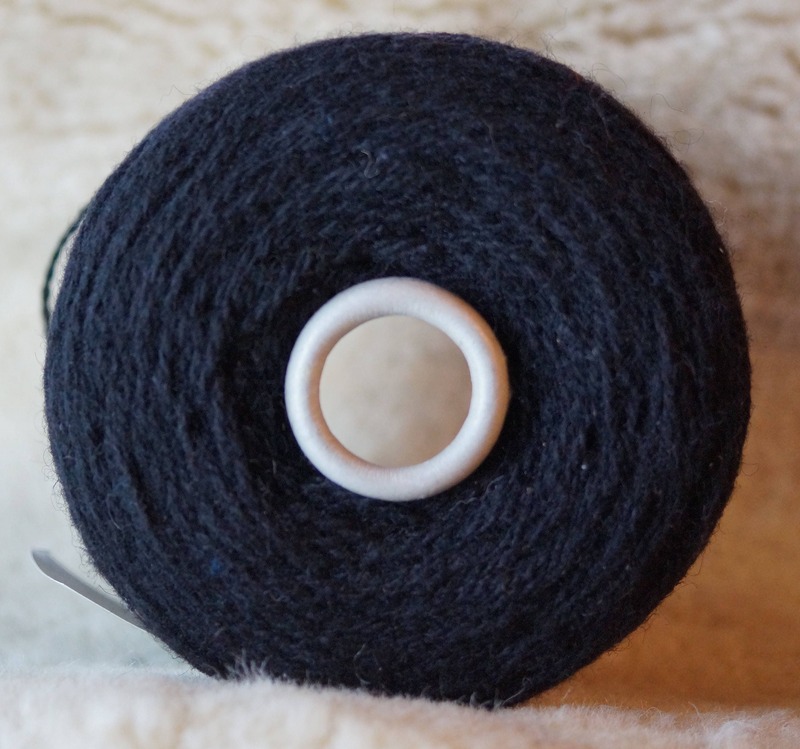 Great for sock machine knitters or hand knits. I refund any excess postage. Will be shipped Priority mail if cheaper then ground price. * more colors on generalbaileyfarm.com web site.